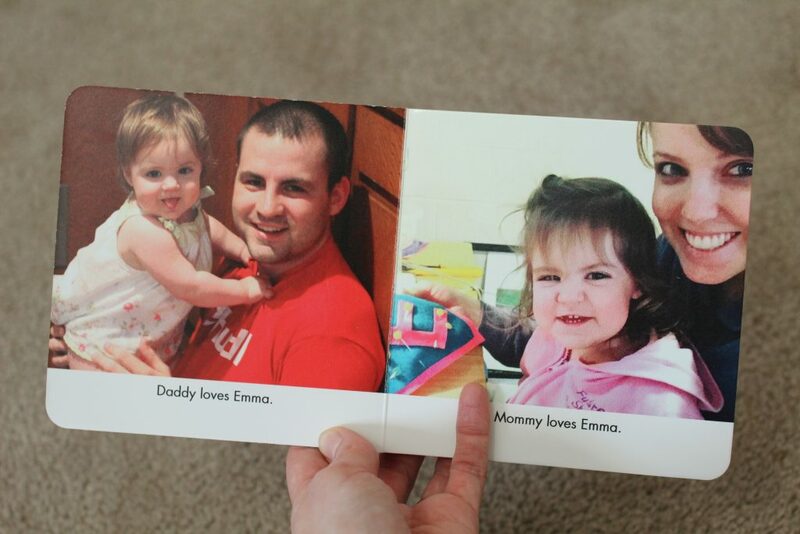 How cute is this little Emma book!? 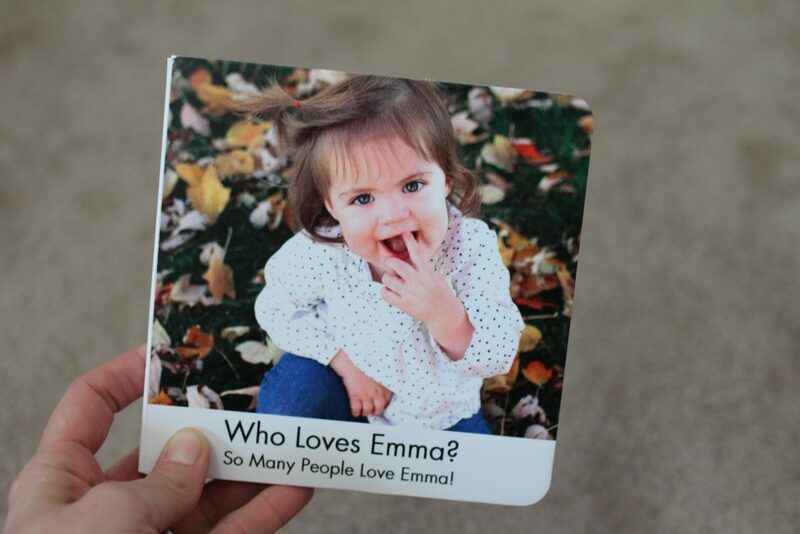 We just received Emma’s custom board book from Pint Size Productions in the mail and she is loving it! 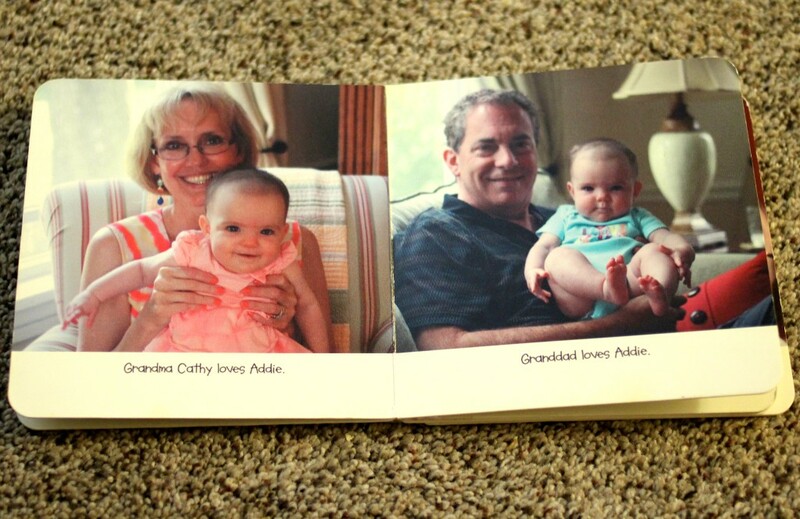 We first found out about Pint Size when Addie was given one of these by one of her grandmas. It was perfect because we were living far from family, and it had everyone’s pictures in it. 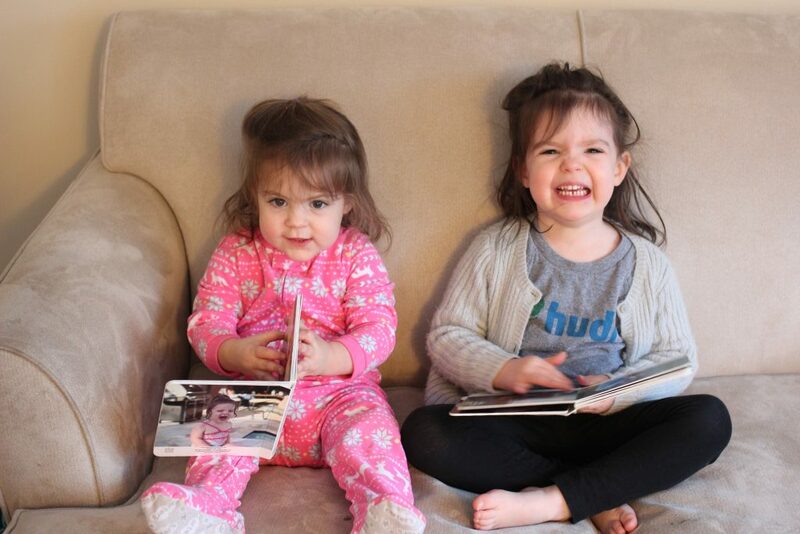 Even though we lived 800 miles from the closest family member (and 1500 miles away from the rest), she learned the names of everyone who loves her the most! 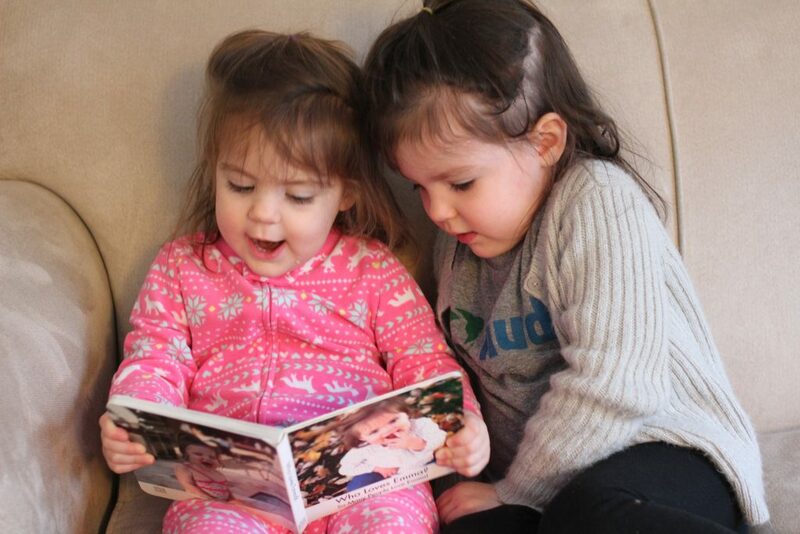 You can’t tell from the above picture, but Addie’s book is well loved. It’s been across the country and back. Babies have attempted to eat it, and toddlers have attempted to destroy it. It has withstood the true test of durability! 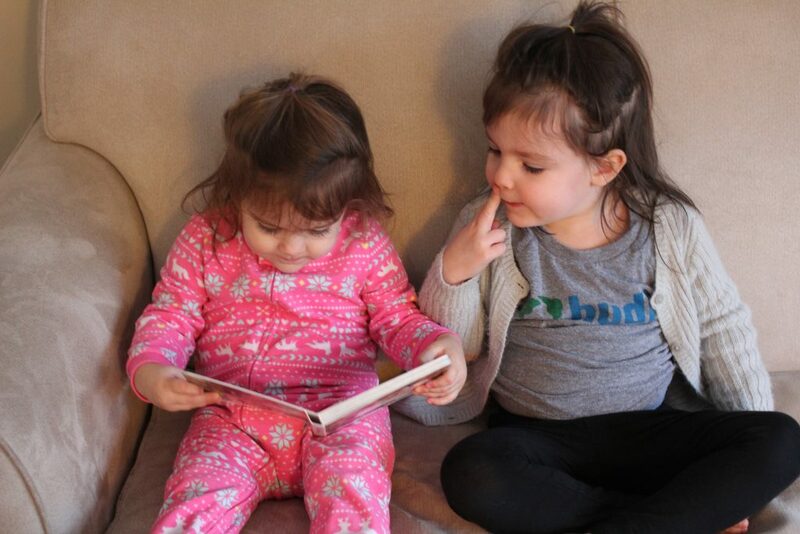 Way to go, Pint Size! 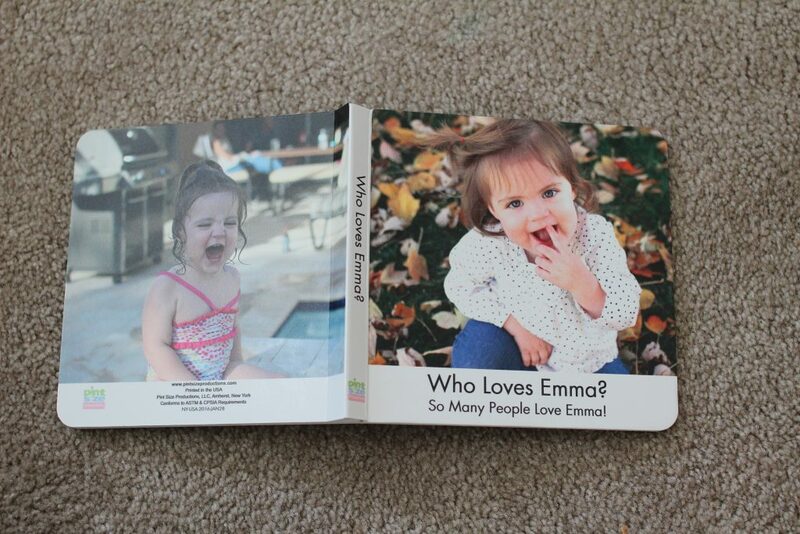 The girls were pretty excited when Emma’s book came in the mail! 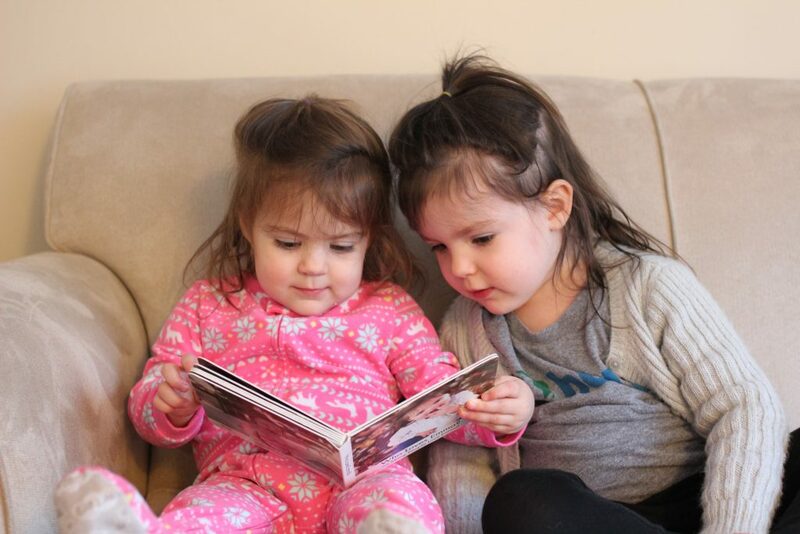 They would both squeal the name of the person they saw as they turned each page! And this is the face I got. Just keepin’ it real, folks. or use one of their predesigned templates. 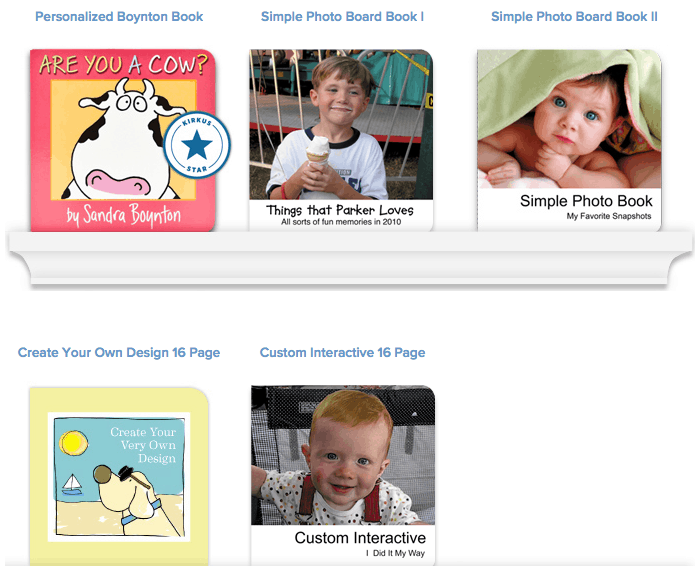 Plus, the people at Pint Size are very quick to respond and easy to work with, so if you did have a question while you were making it, you could shoot them an email and get some help. 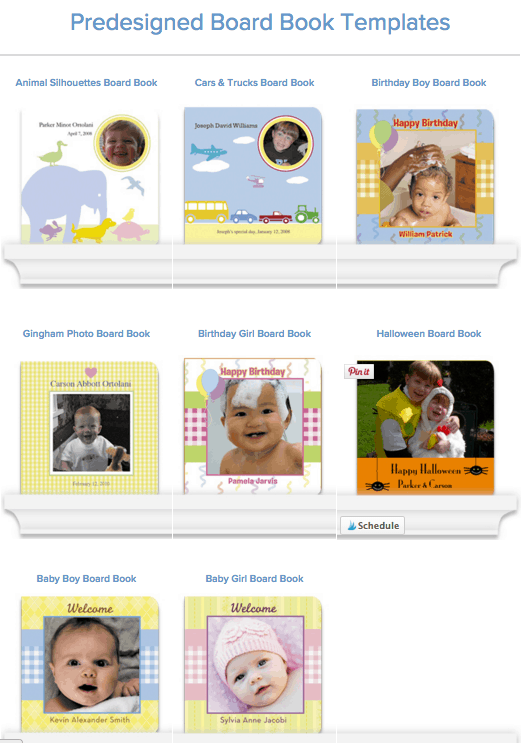 I love this idea for a infant or toddler birthday gift, or for their own version of a baby book. My kids love theirs. 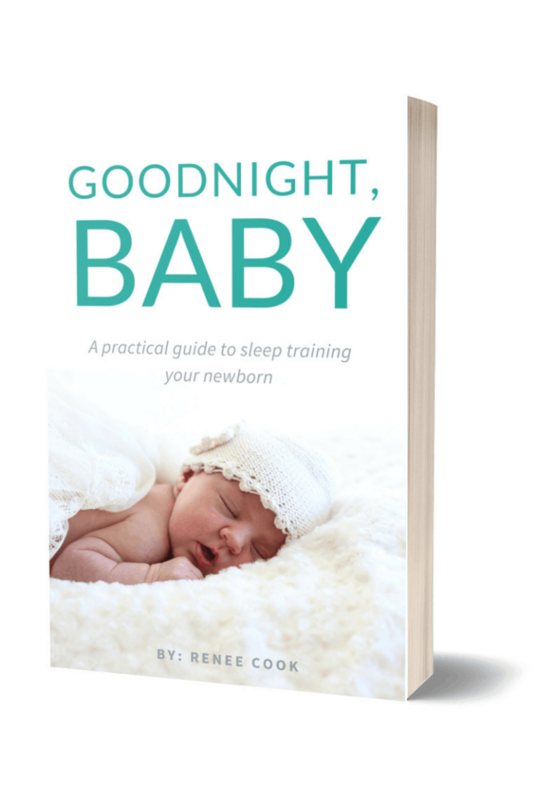 I forgot to mention – VERY cute blog! 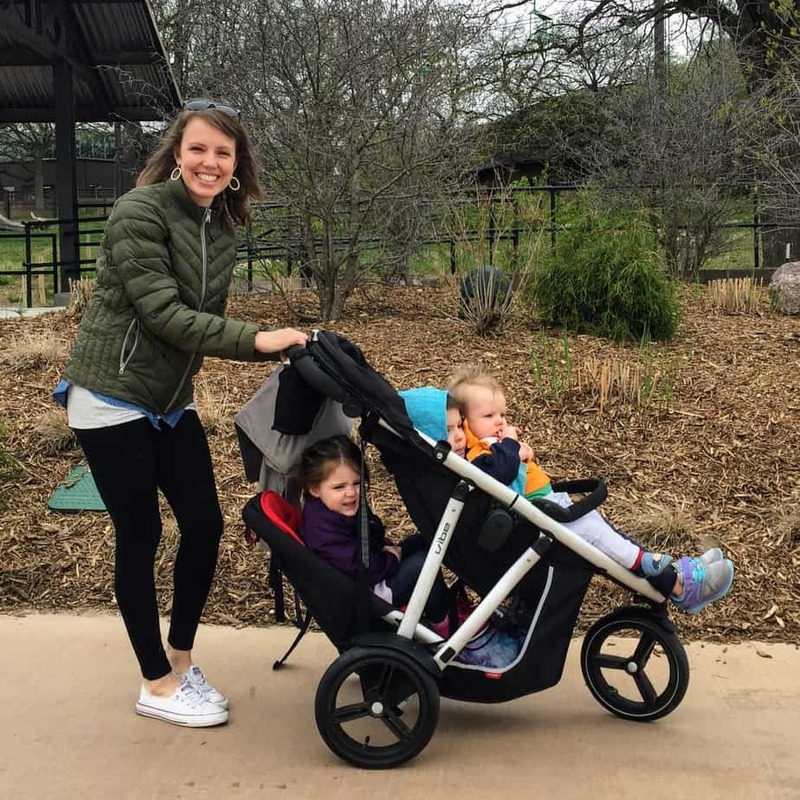 I really enjoyed your article and I am a part of a family of 5 (3 kids and 1 giant kid – my DH oh and a pup). SO your blog relates to my everyday life. Can’t wait to read more!